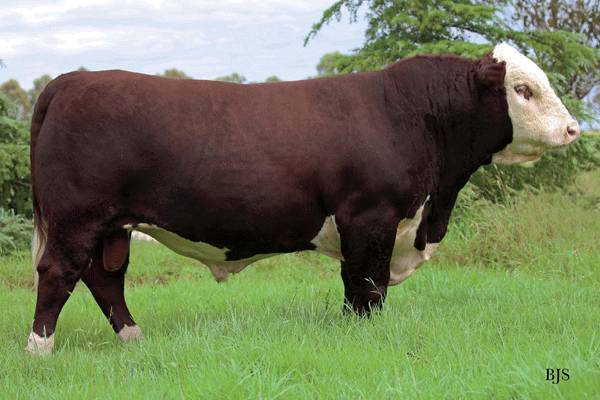 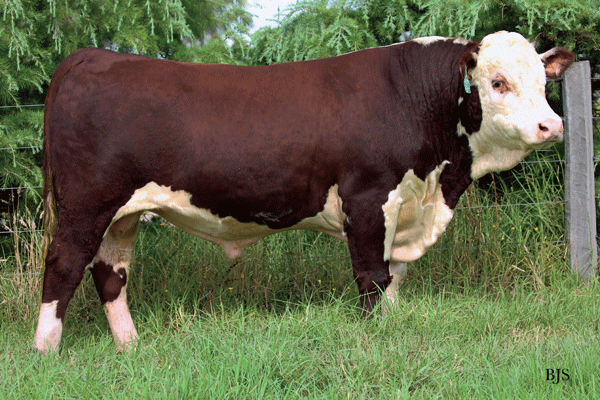 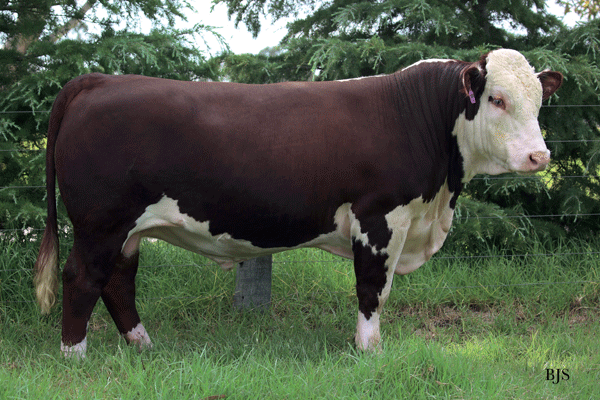 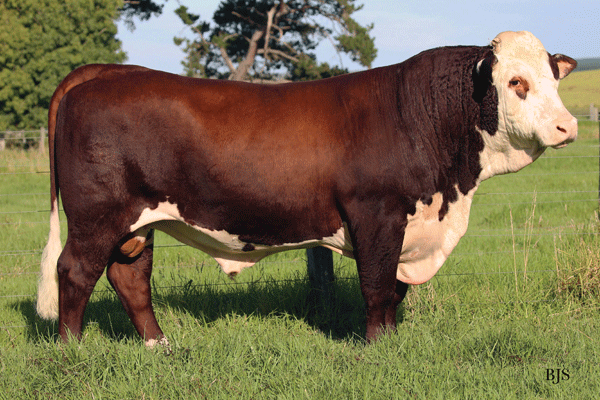 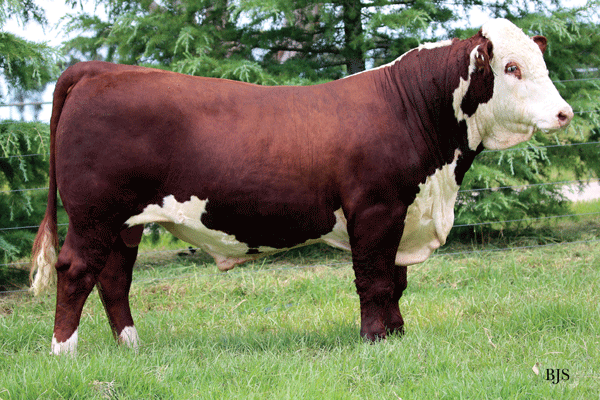 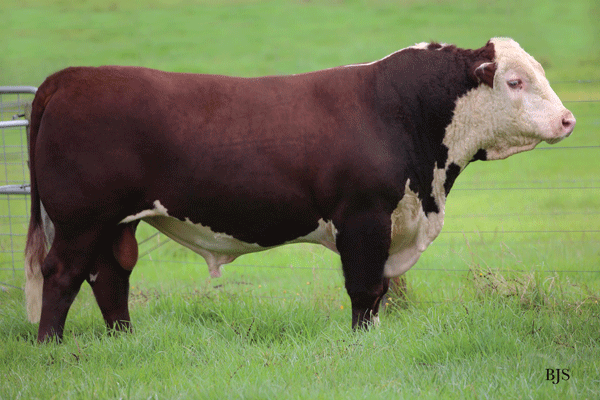 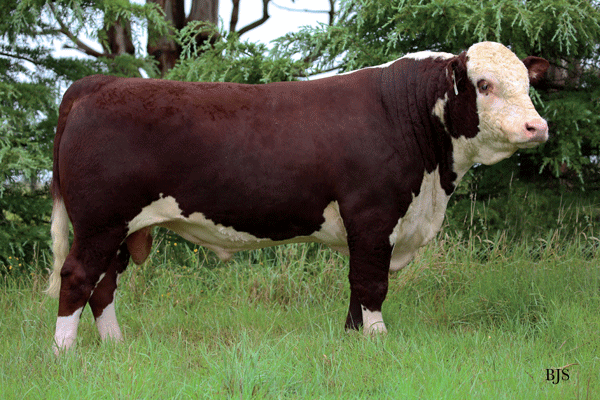 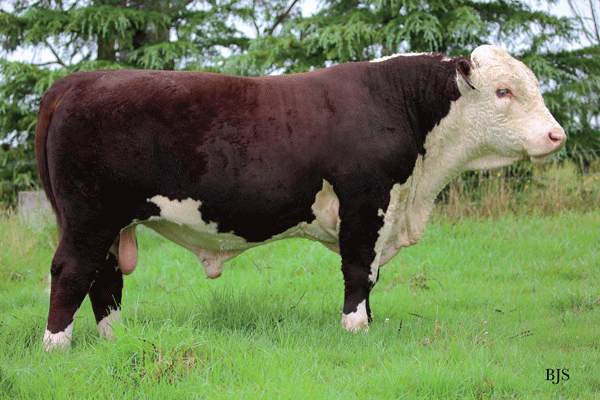 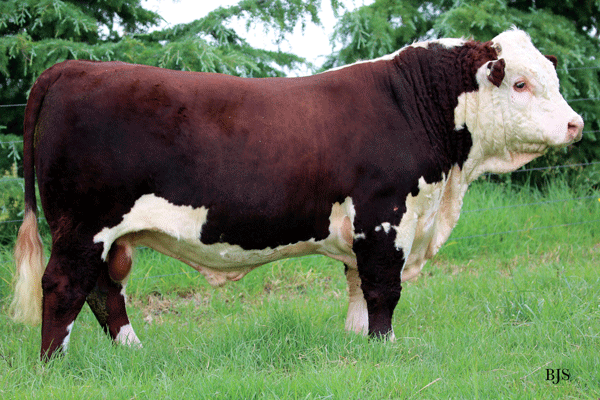 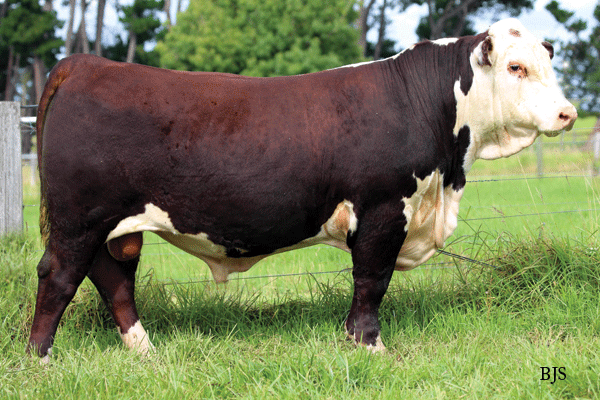 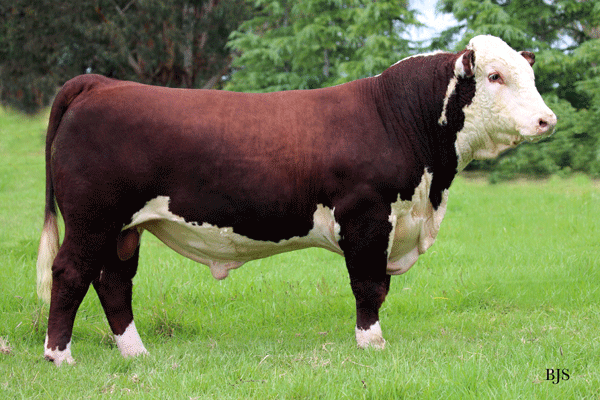 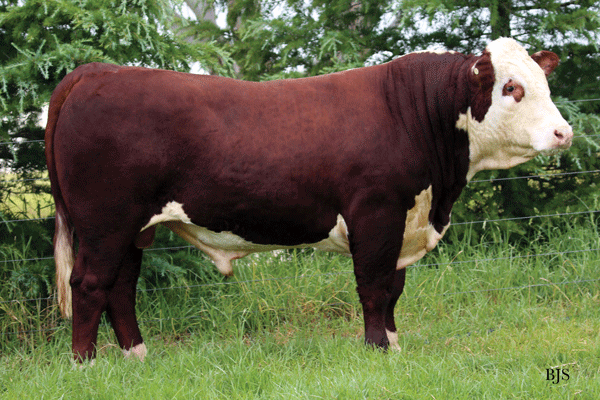 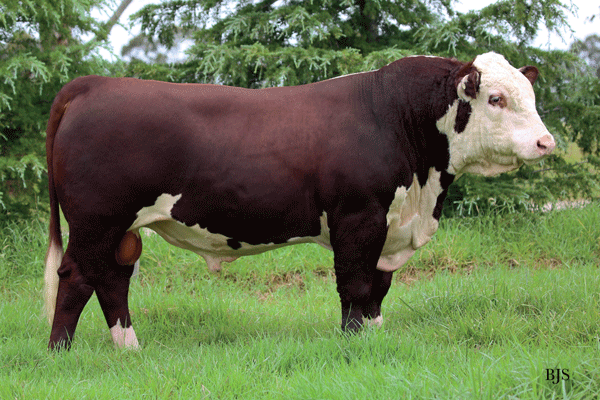 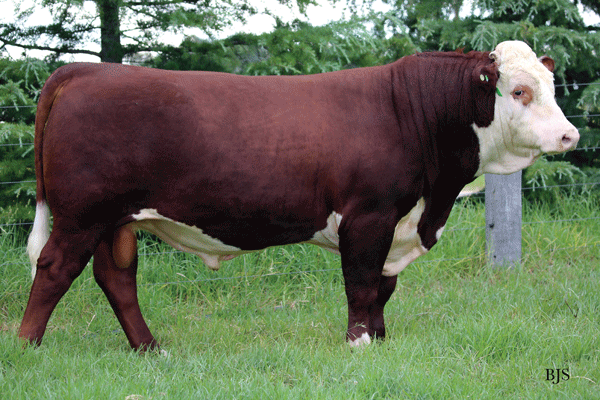 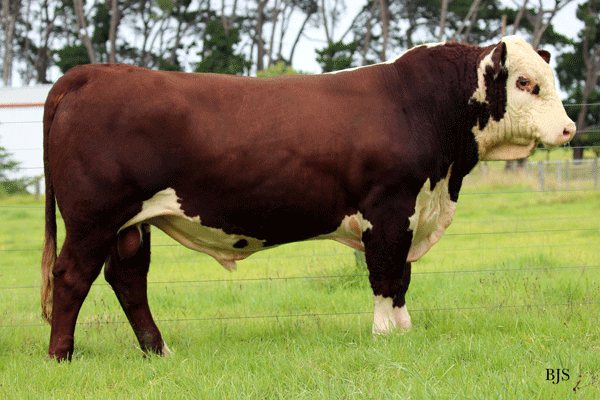 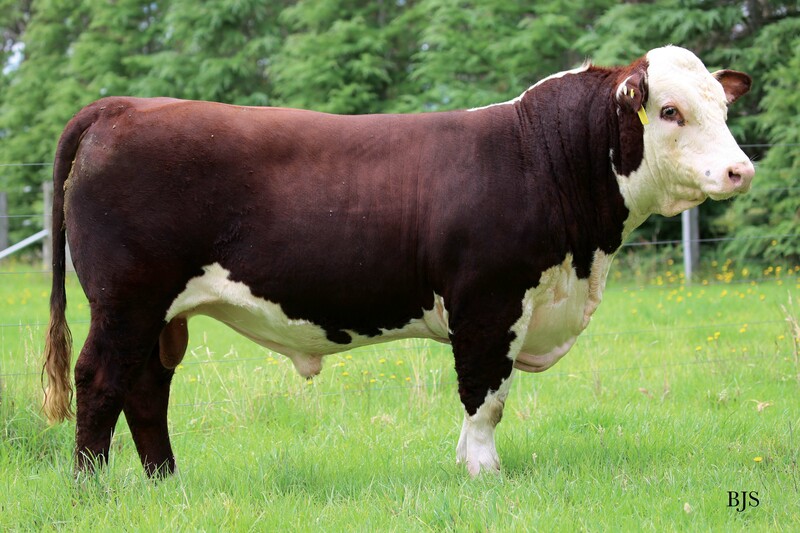 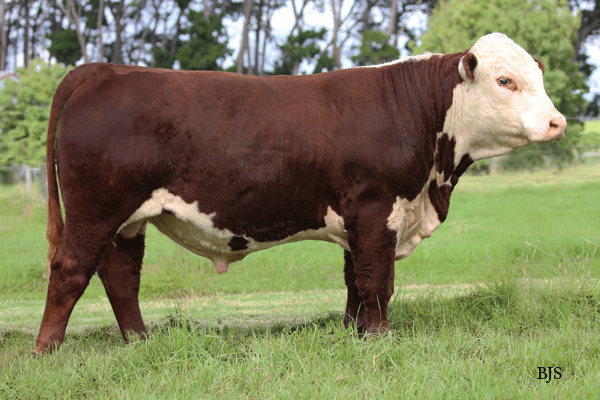 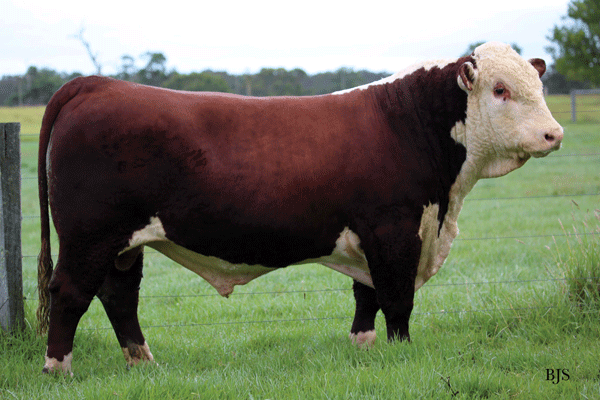 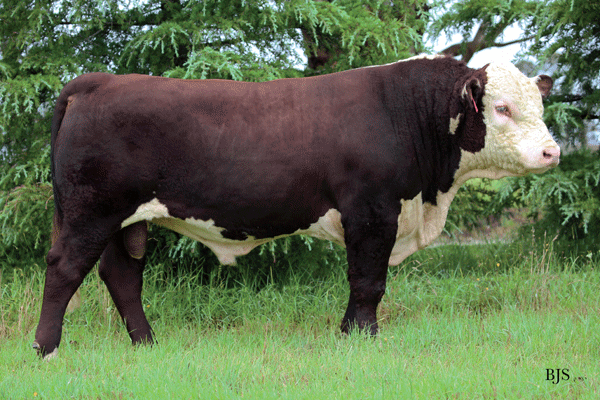 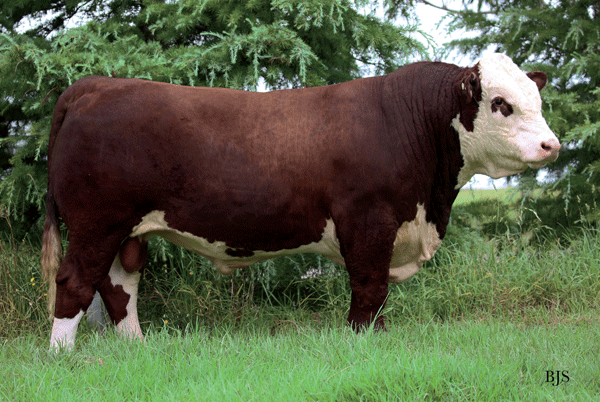 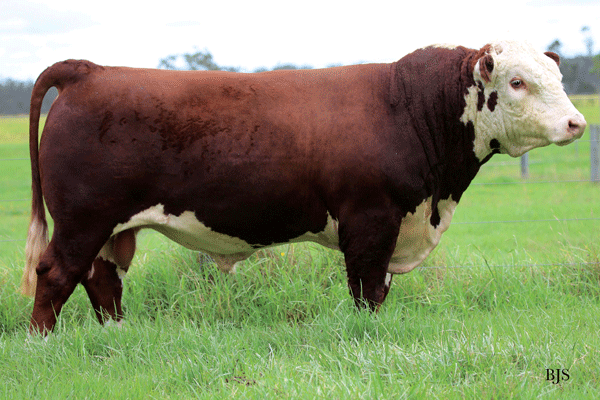 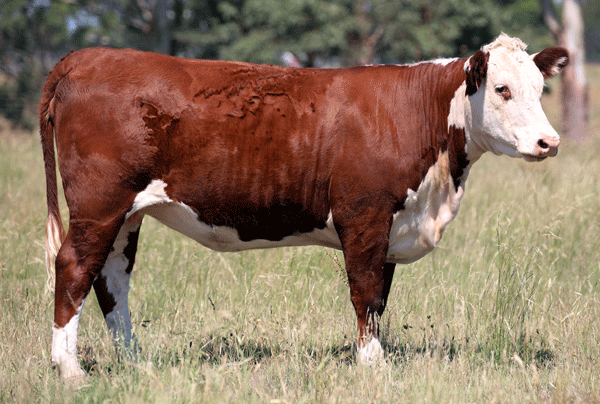 72 Bulls sold to a top of $20,000 (twice), recording an average of $7,520. 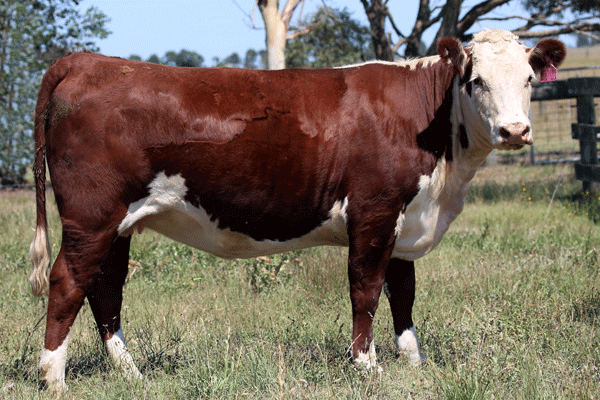 13 Females sold to $6,000, recording an average of $3850. 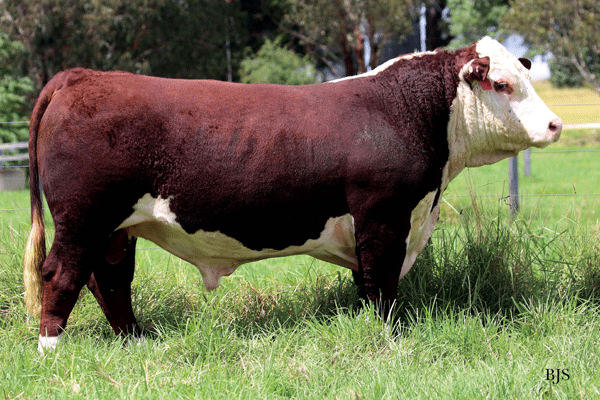 Thank you to everyone who joined us on Sale Day, either on-property or via AuctionsPlus. 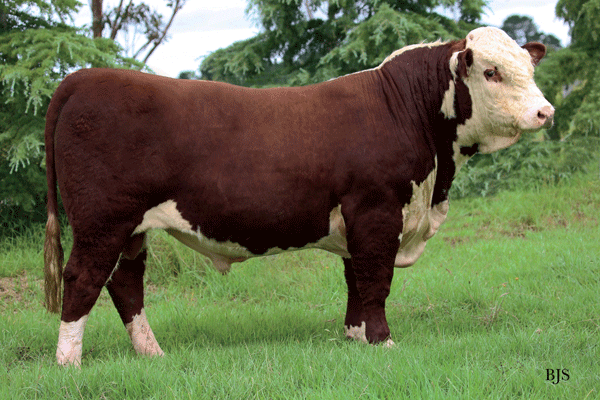 We sincerely appreciate the competition from all purchasers and under bidders. 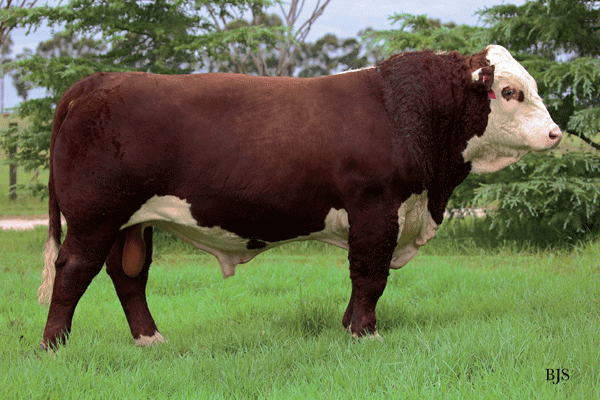 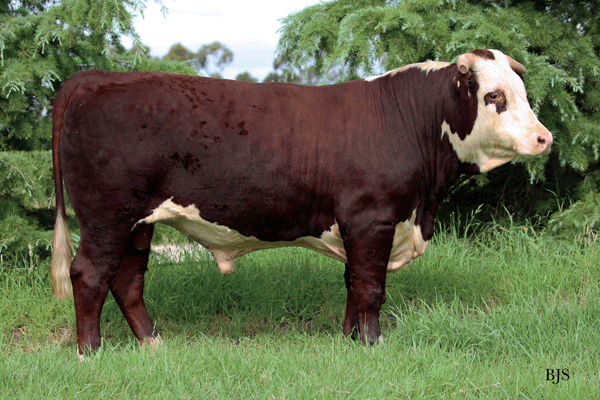 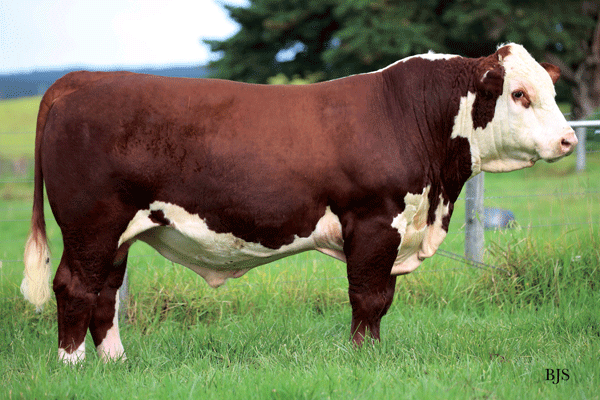 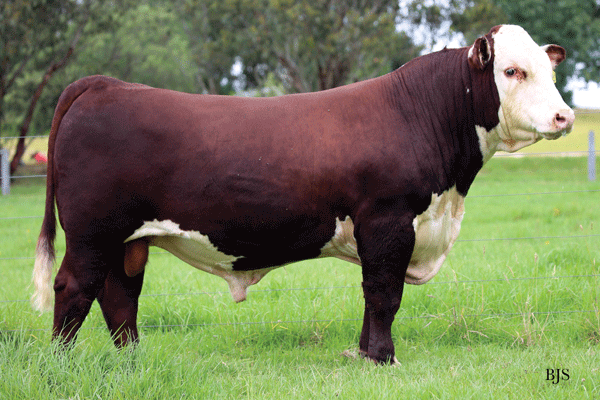 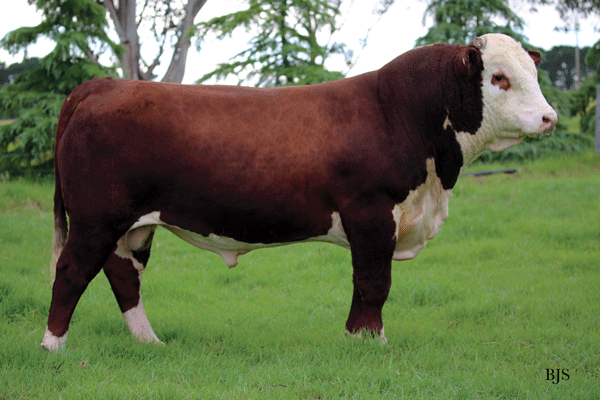 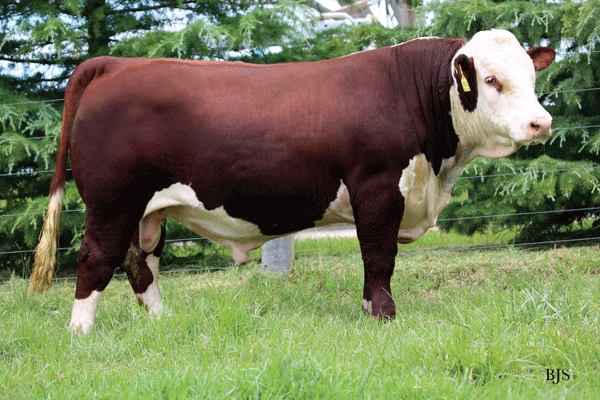 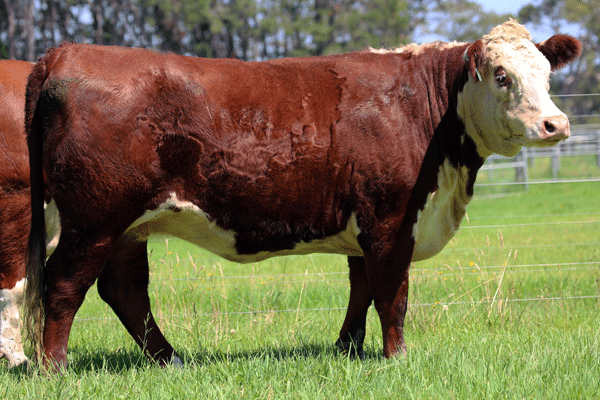 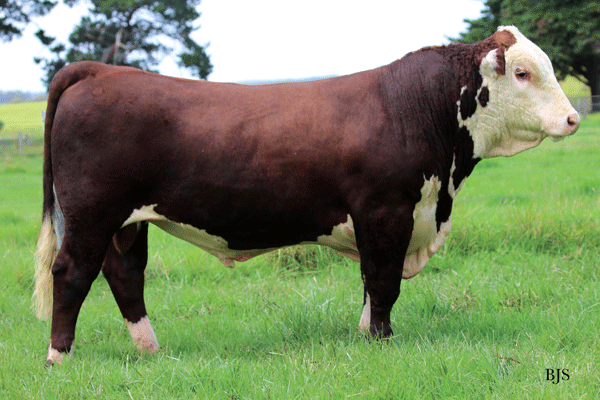 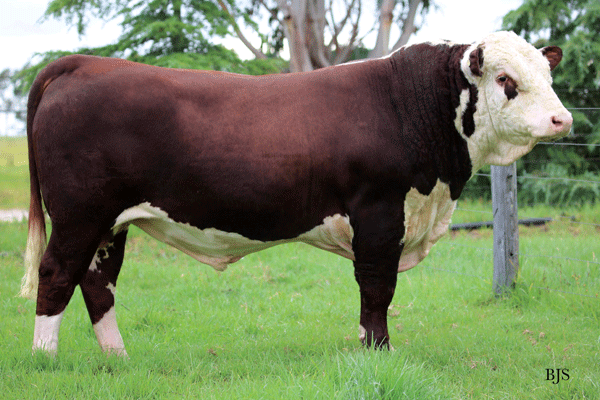 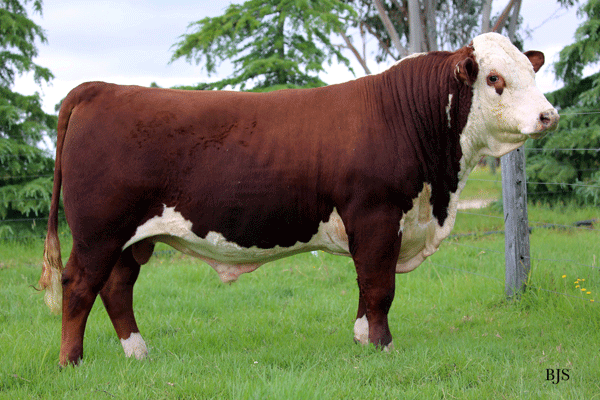 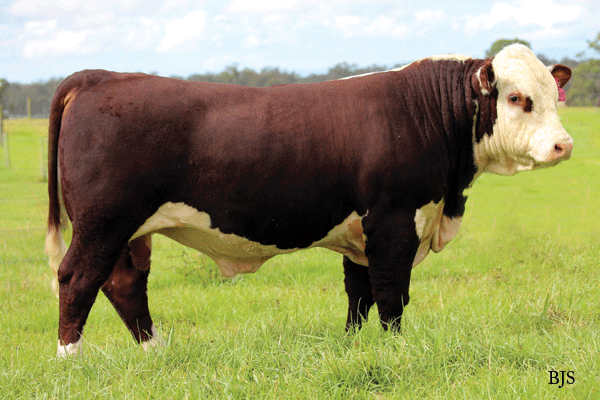 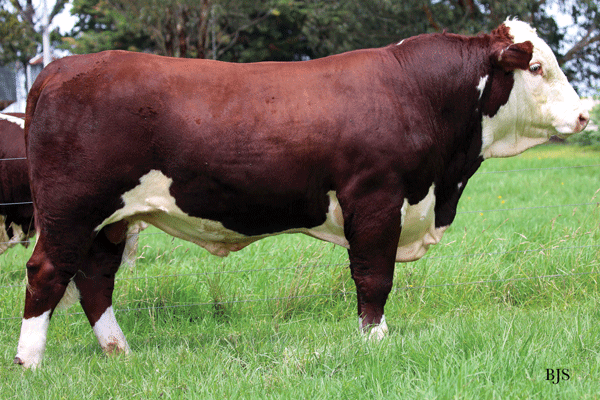 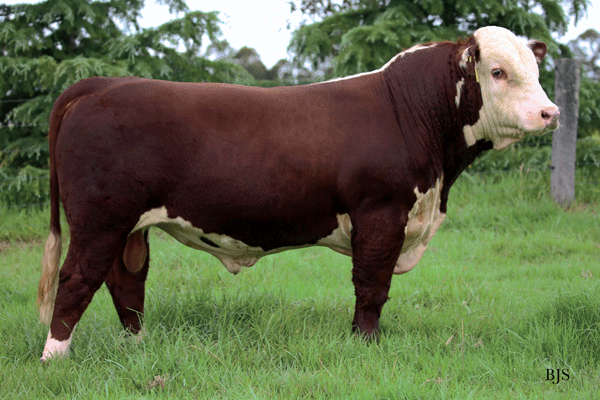 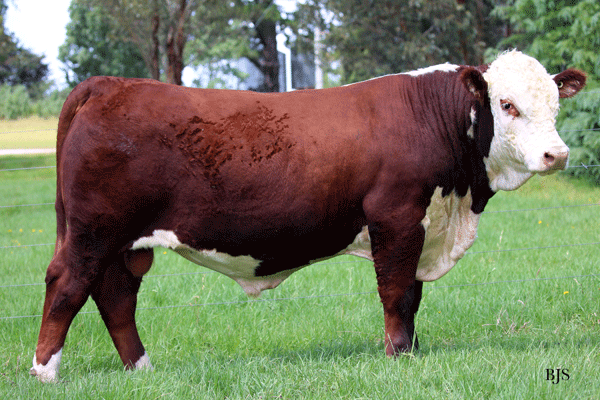 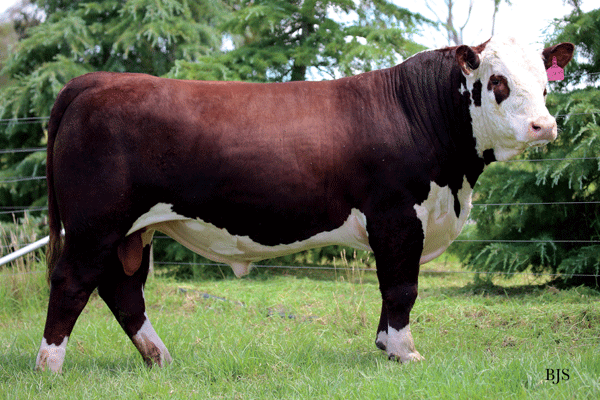 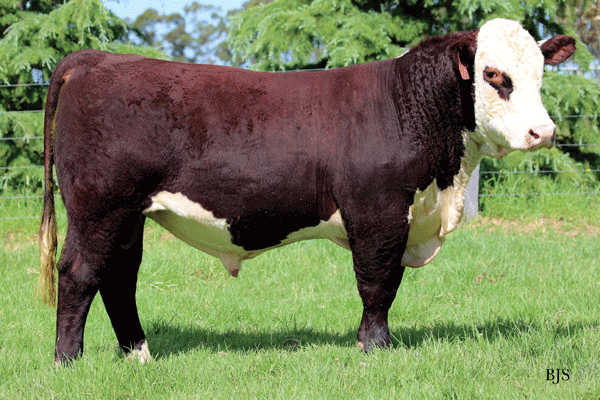 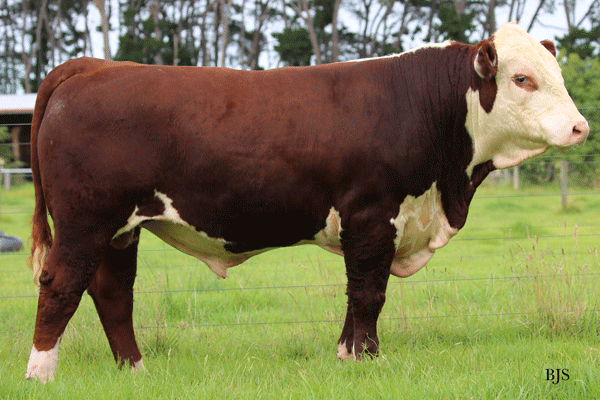 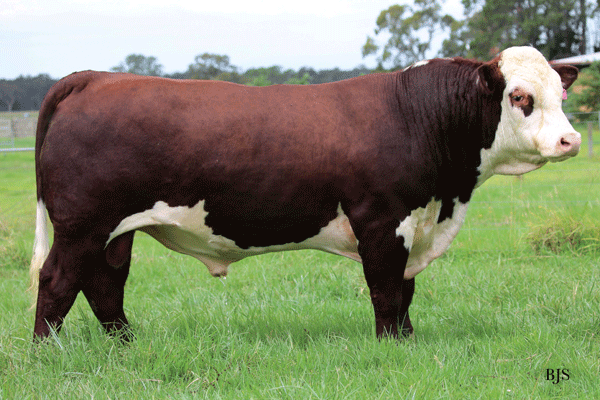 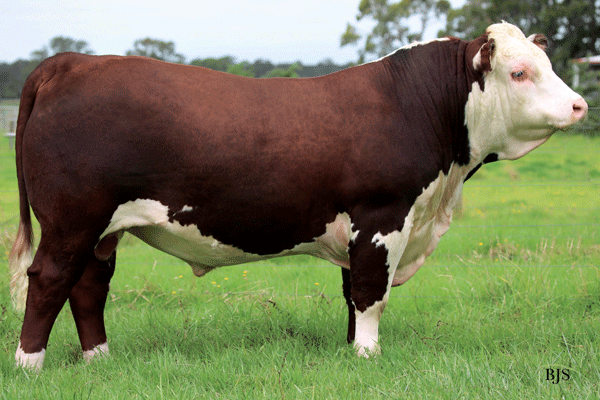 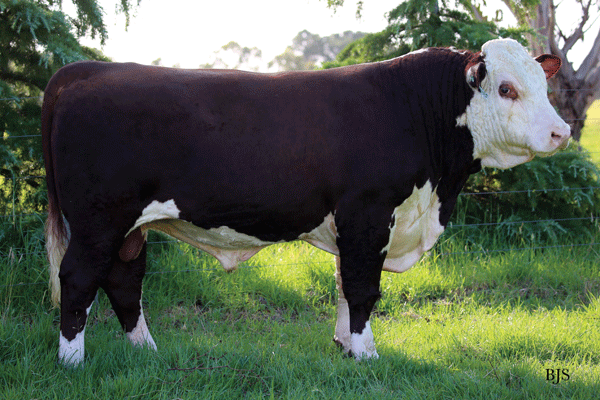 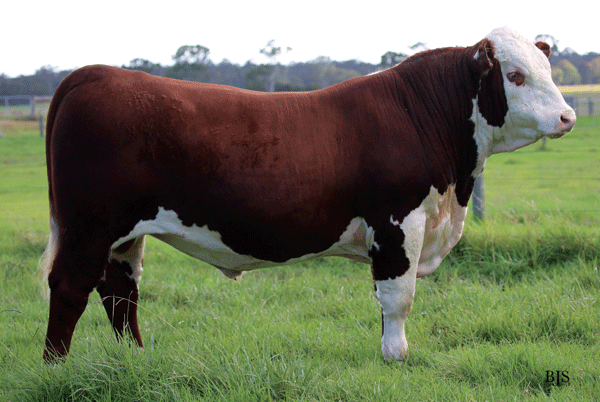 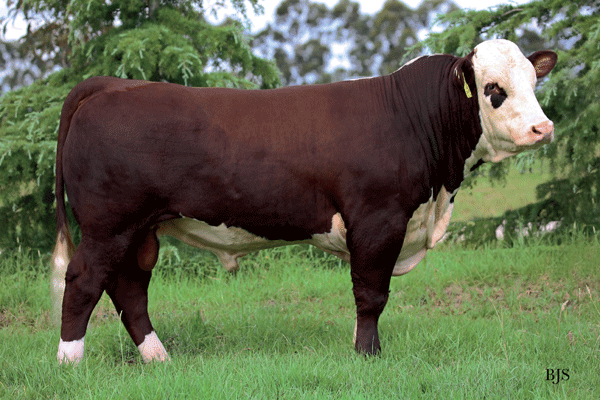 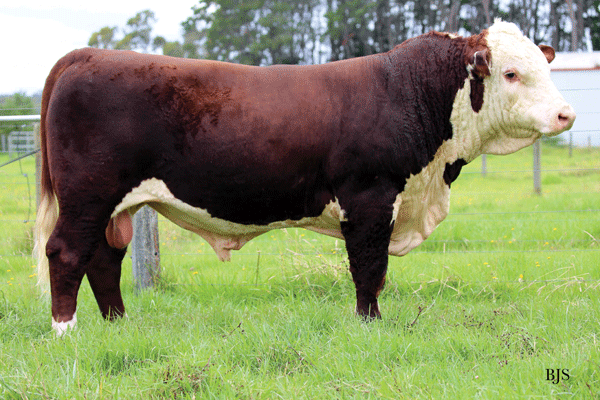 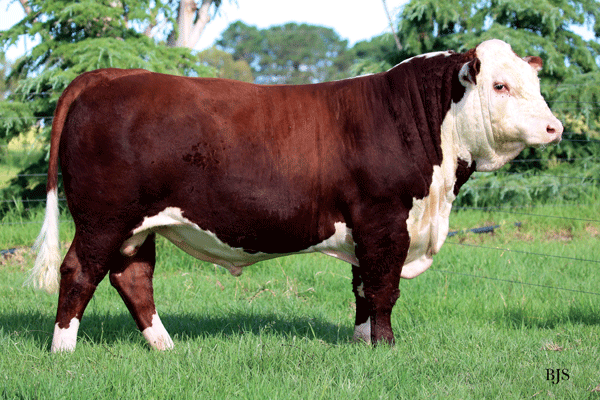 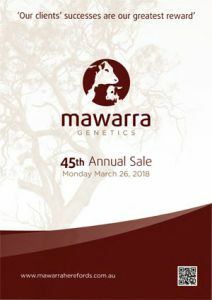 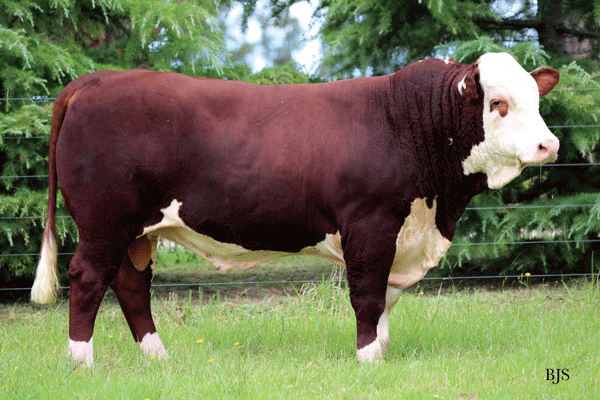 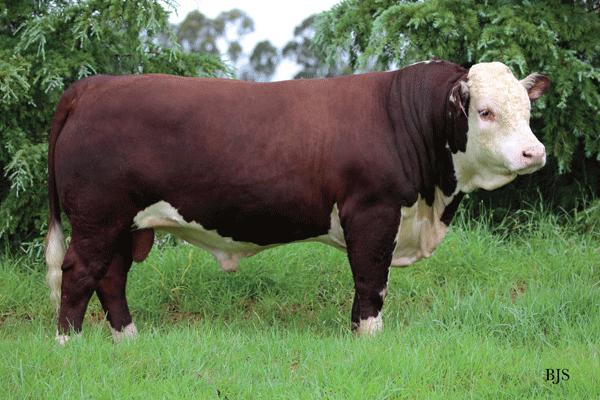 We wish all buyers success and look forward to following the contribution your new Mawarra Genetics make to your breeding herd. 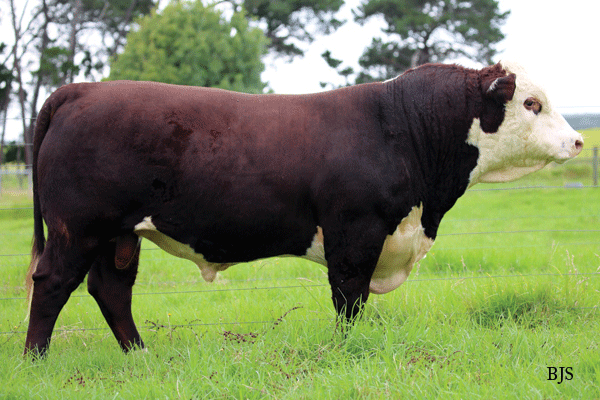 An independent structural assessment was conducted by Liam Cardile, Beef Excel. 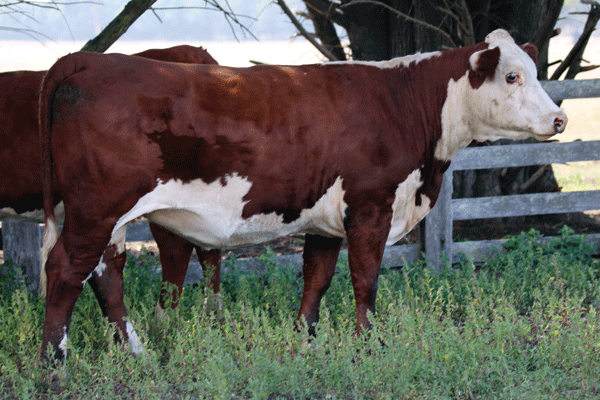 The report is available on request. 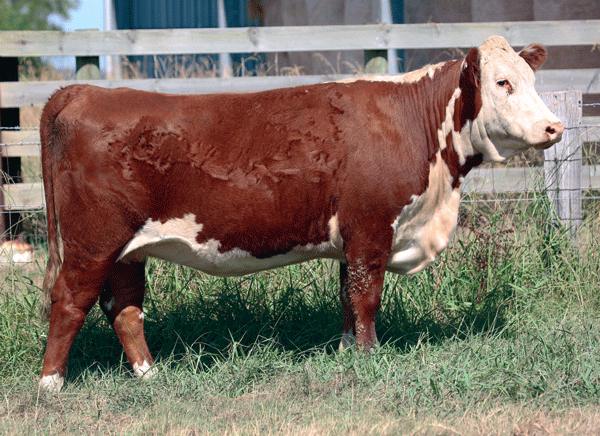 Your chance to win $1000 credit, redeemable at our 45th Annual Sale, Monday March 26, 2018. 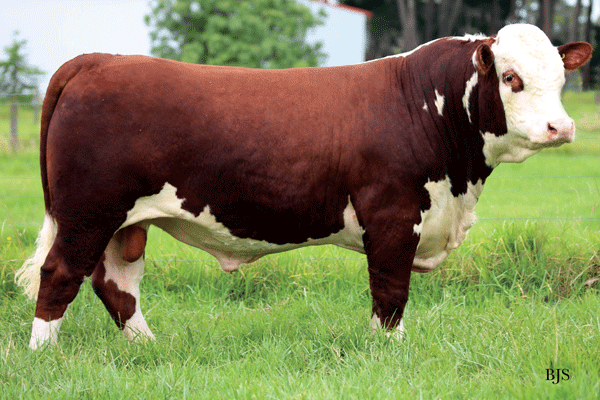 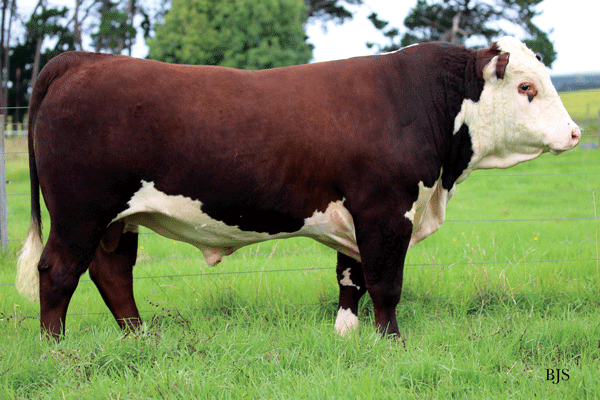 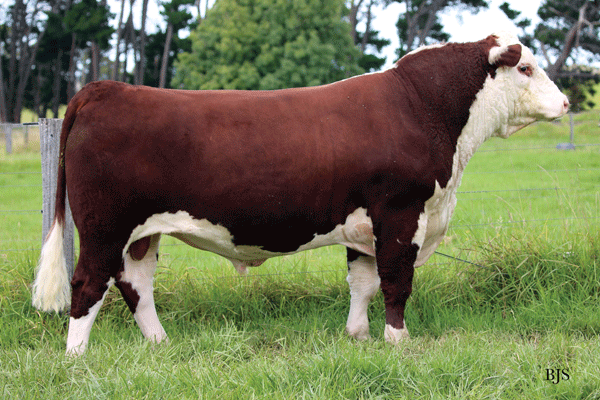 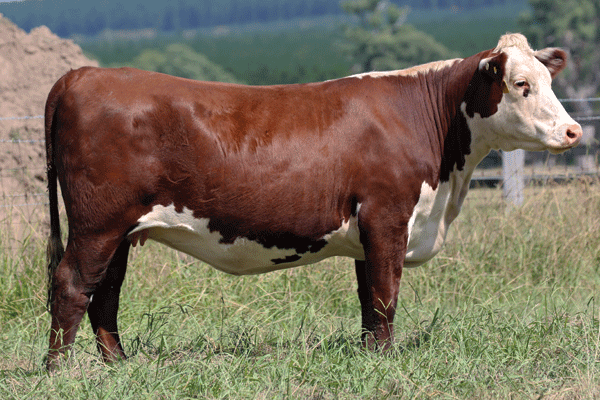 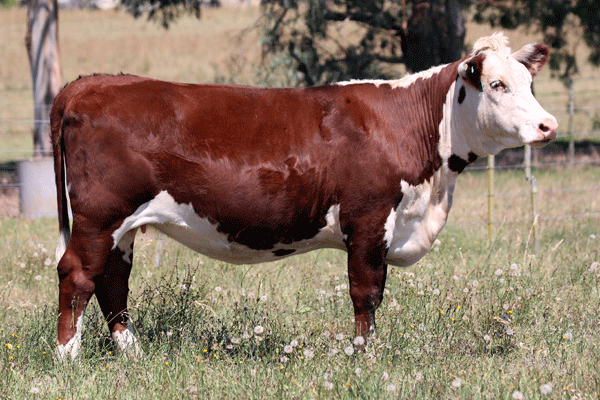 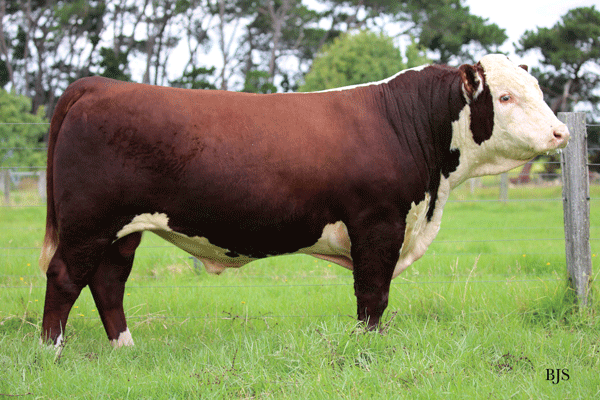 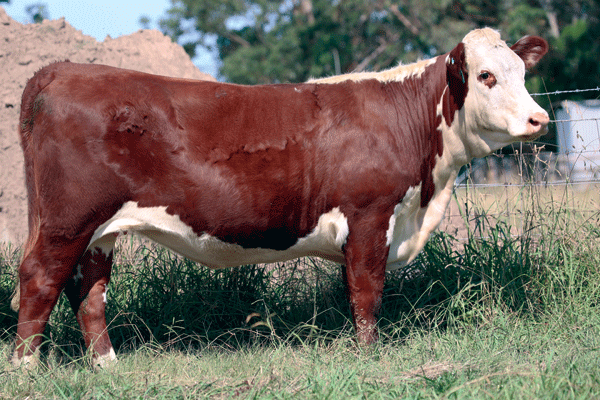 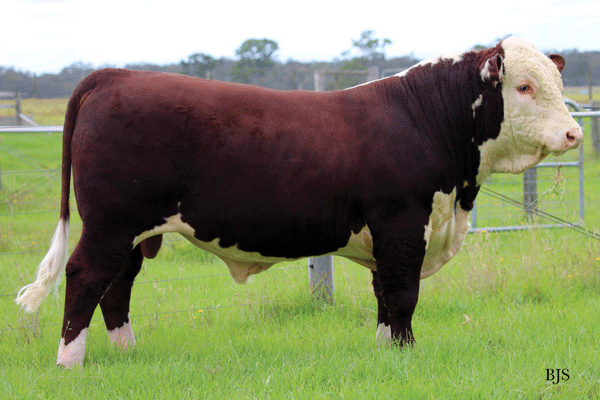 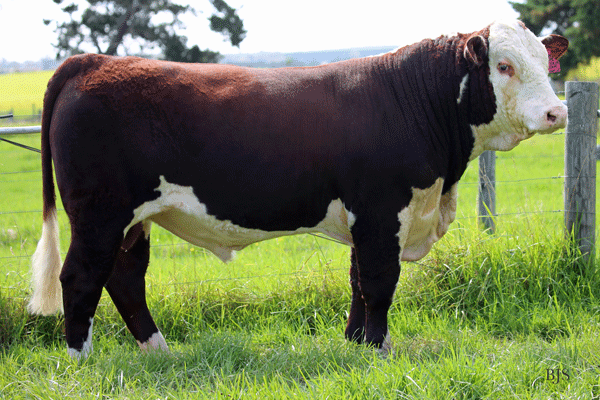 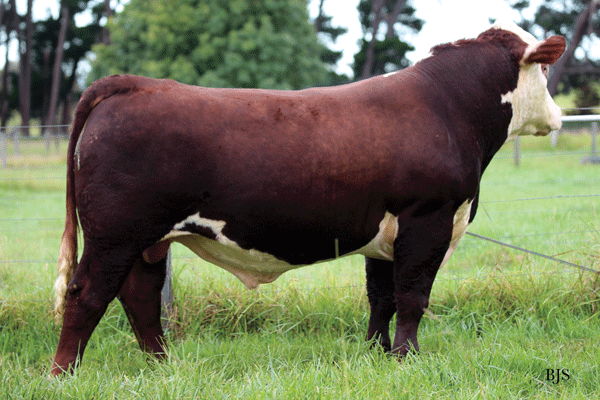 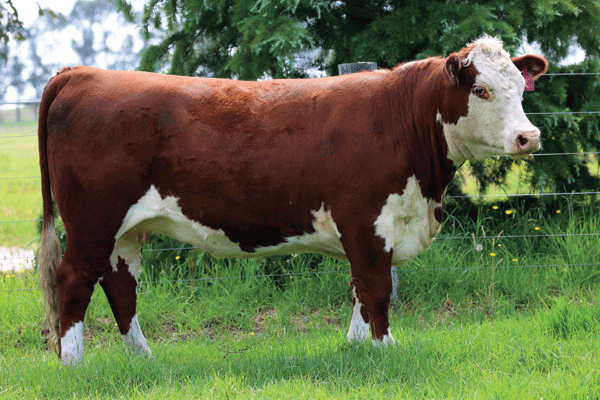 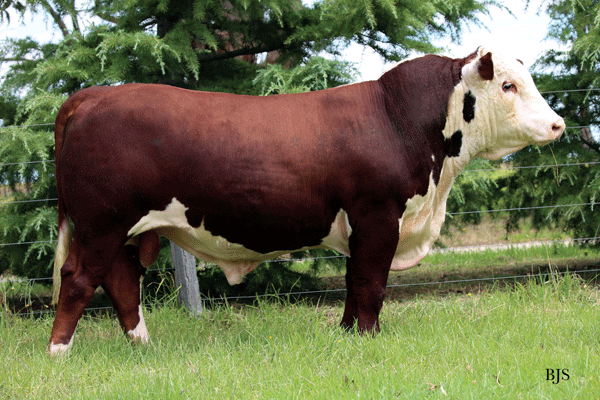 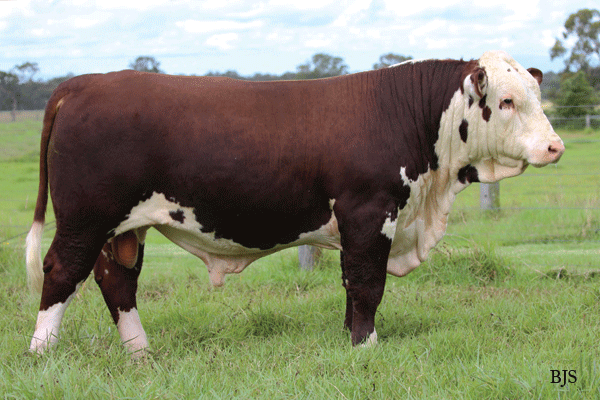 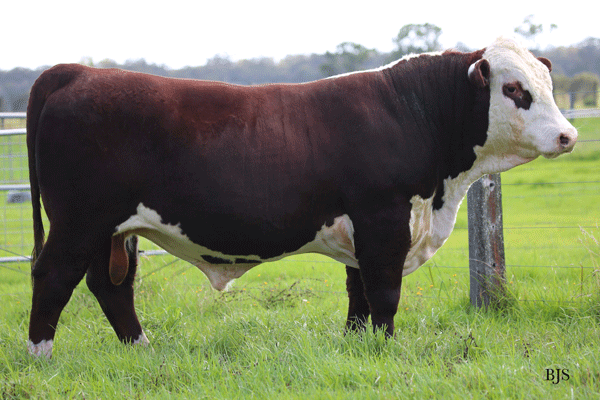 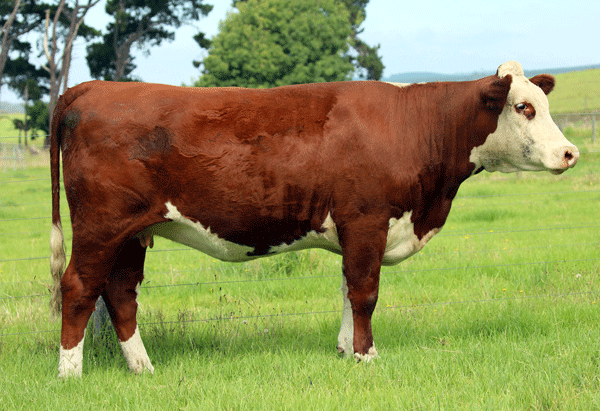 Why are you considering Mawarra genetics?